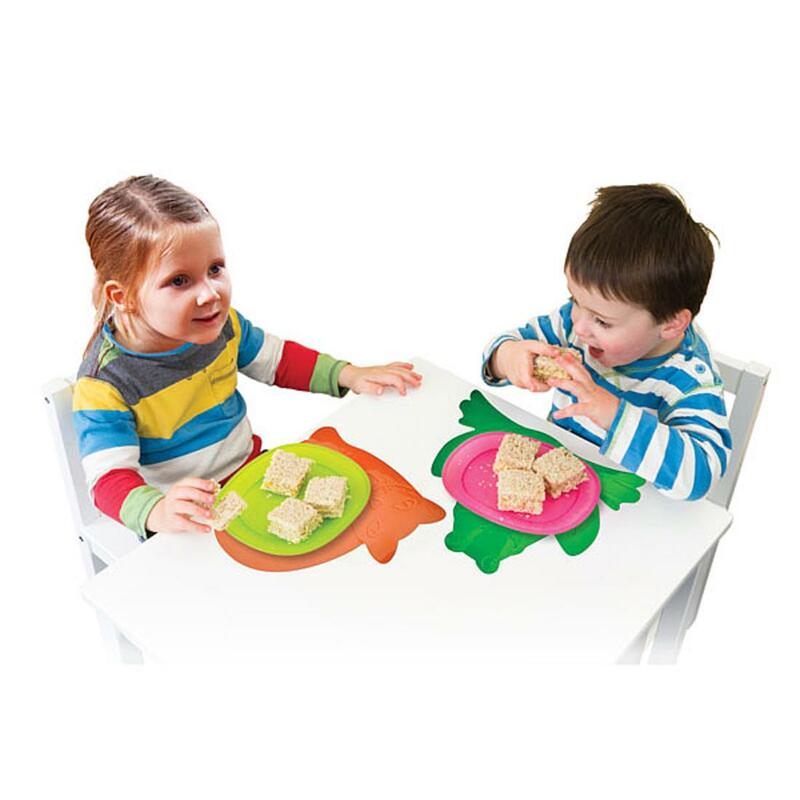 Liven up lunch and play times for the kids with our new anti slip, anti-microbial table mat, available in fun cat or frog shapes. 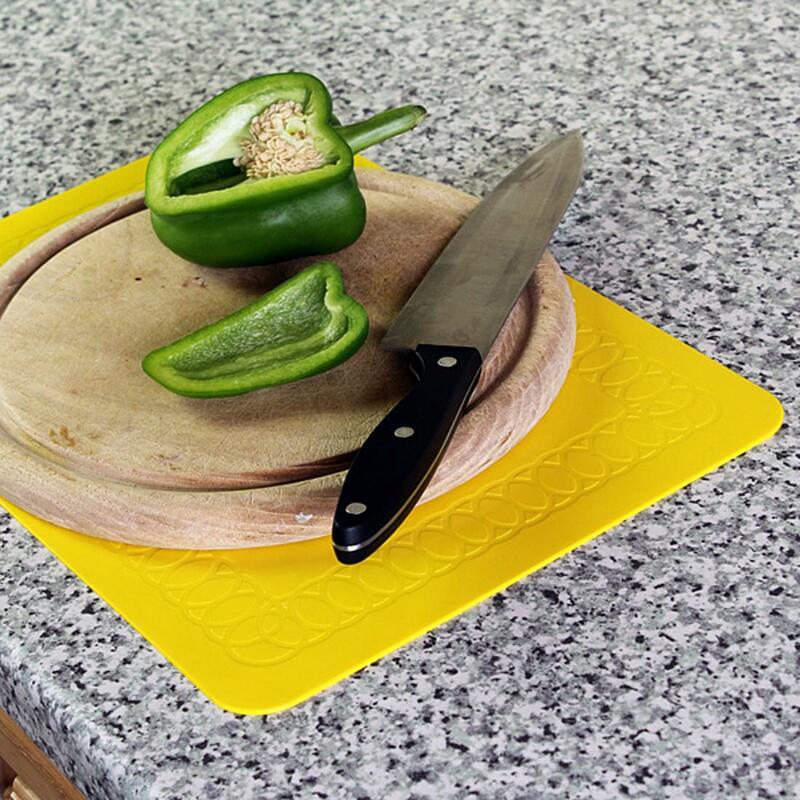 Providing excellent non-slip qualities, the Tenura childrens table mat protects developing immune systems against a wide range of bacteria such as MRSA, E-coli and Klebsiella, while also protecting against mould and fungi. 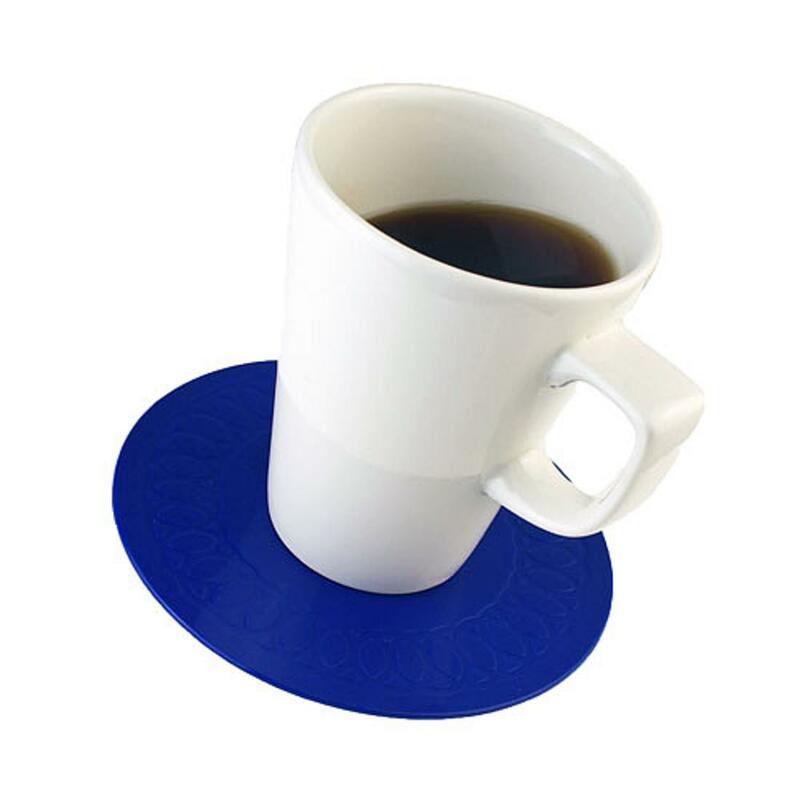 The anti slip silicone the Tenura childrens mat is manufactured from means that not only does it make a formidable non slip table mat for children, but it is washable, and can be washed either by putting in the dishwasher, or by using hot water and soap, and once it's dry it's anti slip properties will be restored. 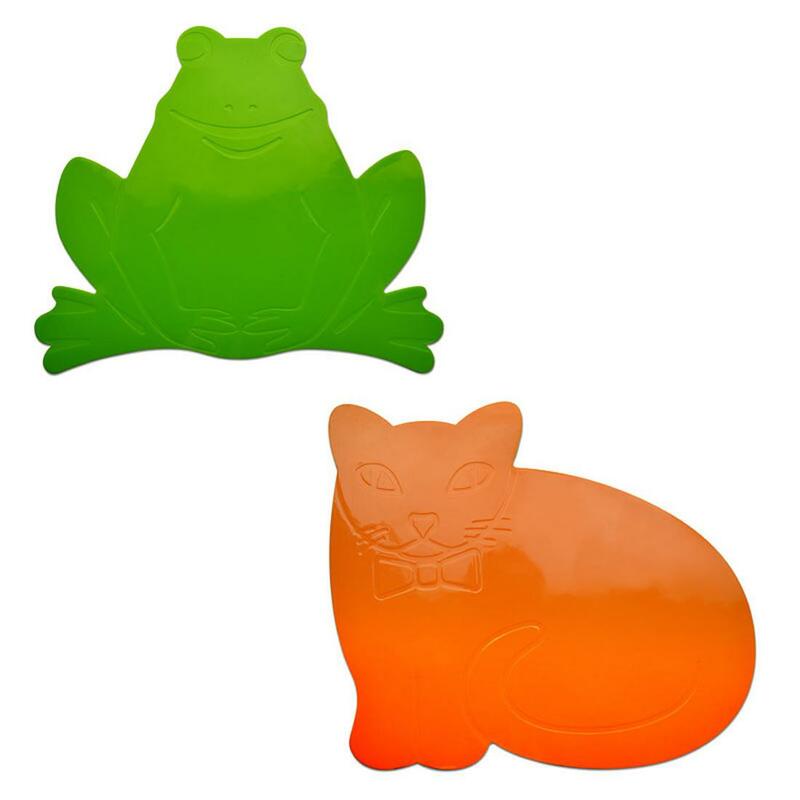 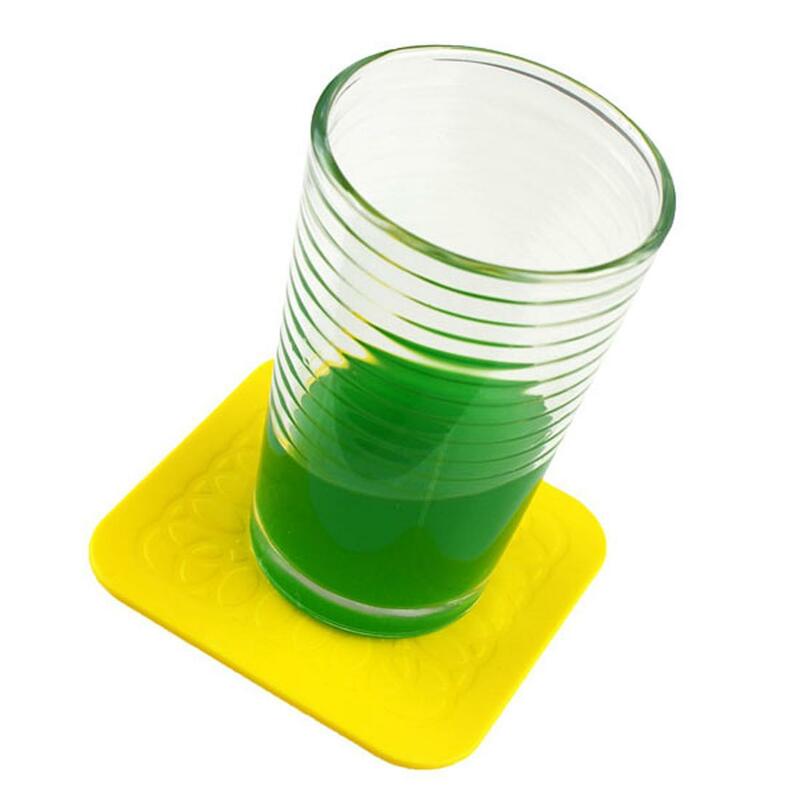 The Tenura anti slip & anti microbial childrens table mat is available in a green, frog shape and an orange cat shape.